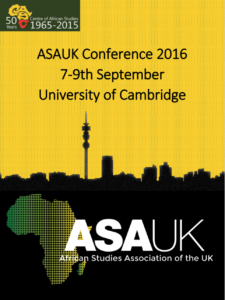 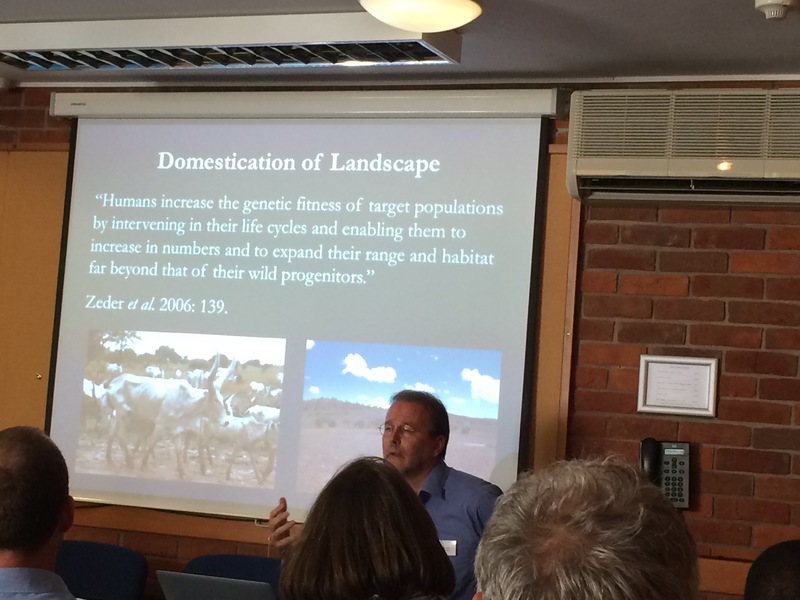 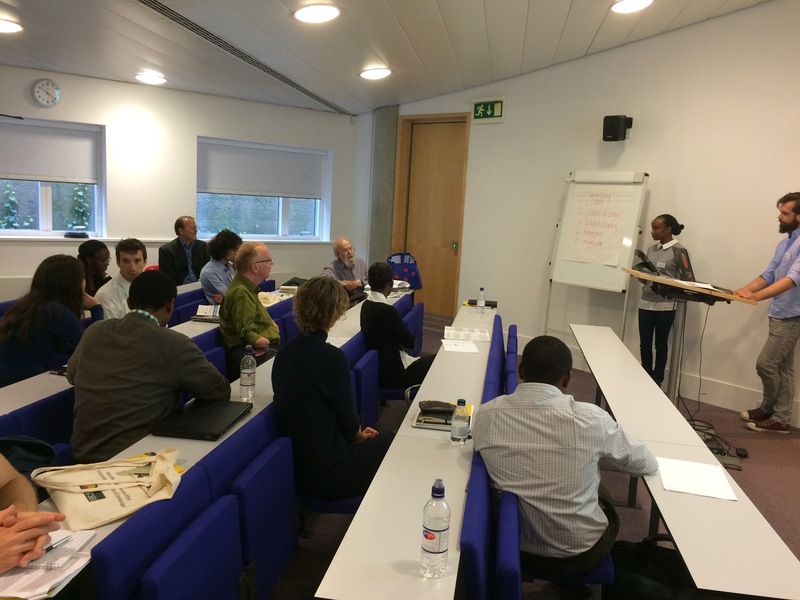 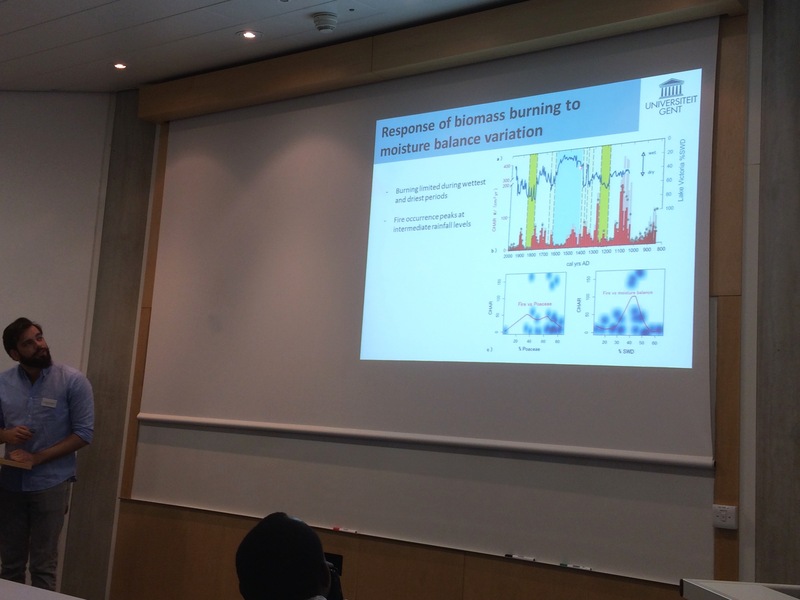 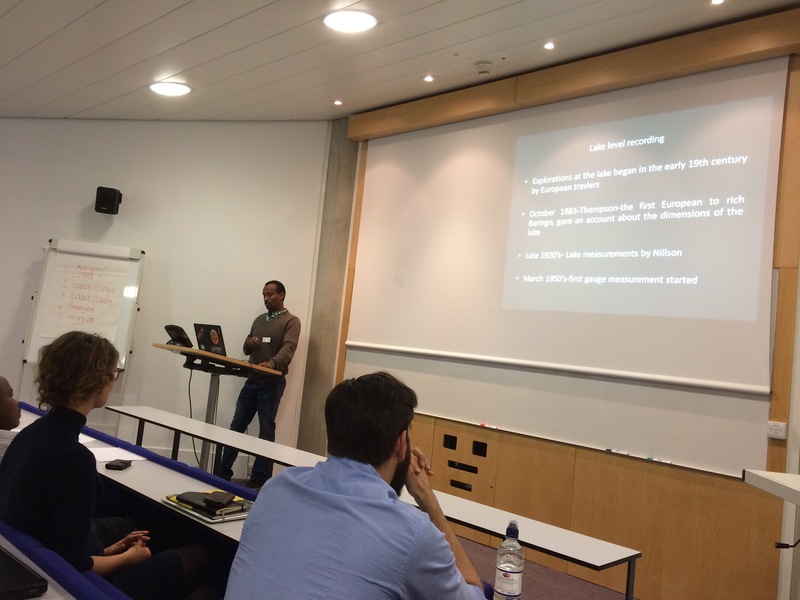 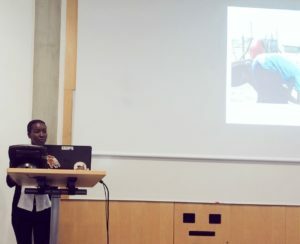 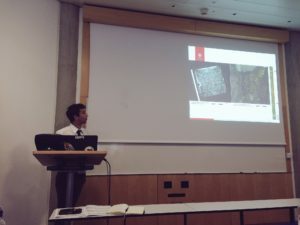 REAL had a stream of three panels on the temporal, spatial and social dynamics of human-landscape interactions in East Africa at the African Studies Association of the UK 2016 conference at University of Cambridge in September 2016. 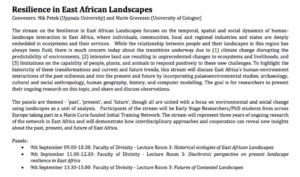 The panels were themed ‘past’, ‘present’ and ‘future’, providing different temporal frames for the REAL ESRs to present and discuss their research on transformations of East African landscapes. 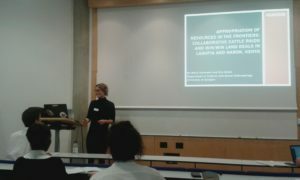 Annemiek Pas Schrijver presented a paper in a parallel session at ASAUK 2016, chaired by Liz Watson. 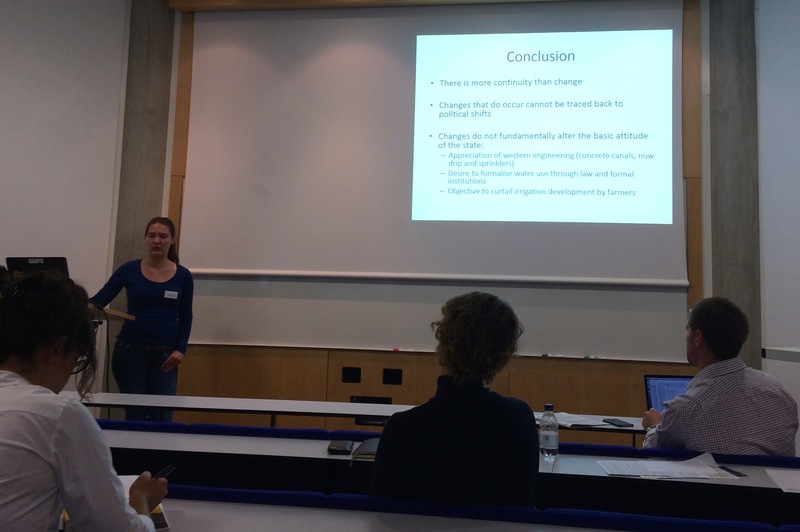 Aynalem Zenebe, Rik Tjallingii, and Dirk Verschuren on 20th century soil erosion and lake level fluctuation around Lake Baringo, central Kenyan rift valley. Maximillian Chuhila MJ on the social cultural and economic motives for land use change in Kilimanjaro, North eastern Tanzania. 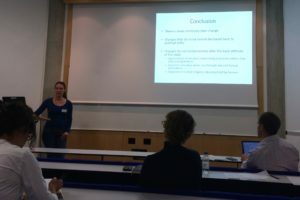 Geert van der Plas, Danielle Colombaroli, Stephen Rucina and Dirk Verschuren on the determinants of savanna vegetation dynamics in the eastern Lake Victoria catchment (western Kenya) during the last 1200 years. 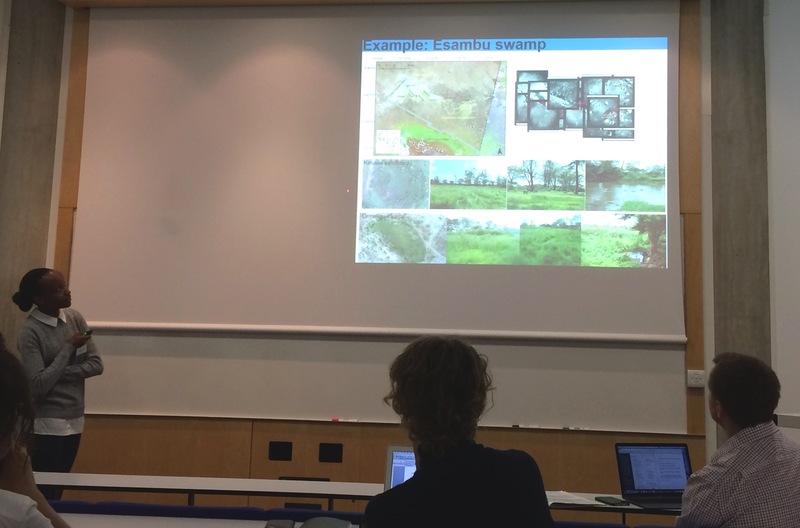 Esther Nyambura Githumbi on the importance of wetlands as historical archives: case study of late Holocene changes from East African wetland. Marie Gravesen and Eric Mutisya Kioko on Modern day cattle raids and win-win land deals: conflicts and alliances among mixed communities in Laikipia and Narok, Kenya. Chris de Bont on the continuous quest for concrete and control: state-led irrigation development in the upper Pangani basin (1930-2015). 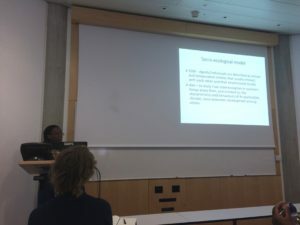 Rebekah Kariuki on spatial and temporal changes in grazing and sedentarization in Southern Kenyan savannas. Christine Adongo on greening pastoralists in Suswa, Kenya. Nik Petek on an archaeological socio-ecological system for the future? 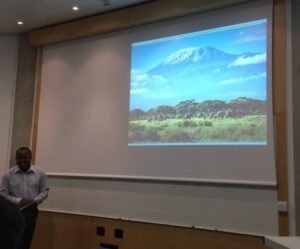 The case of Ilchamus, Kenya. 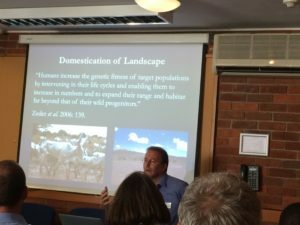 Paul Lane on East African Pastoralist Ecology, Migration and Expansion over the Long-Term in Archaeological Perspective. 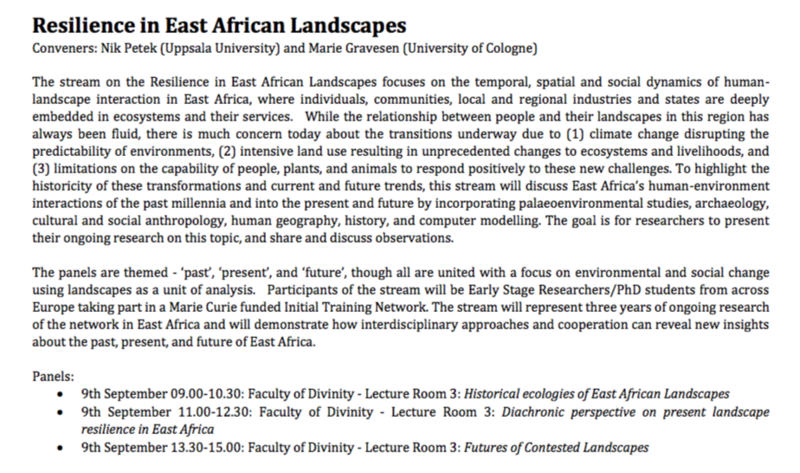 Esther Nyambura Githumbi chairing the panel Historical Ecologies of East African Landscapes: A Multi-Disciplinary Approach.